Mass ordering Herman Miller Chairs since 2008. Do you know? The Embody chair, had often been considered by critics and experts to be the most comfortable office chair? 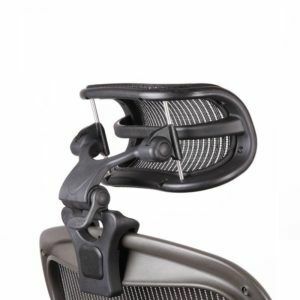 Unwanted Imports is the only website in the world that offers the USA made fully loaded Aeron chairs with enhanced German made hard floor casters and the missing headrest for the classic range. Bringing you the highest possible settings and enhancements, to the already known best chairs in the world. All chairs are directly imported and made in USA, be careful of refurbished chairs passed off as new sold in the open market. 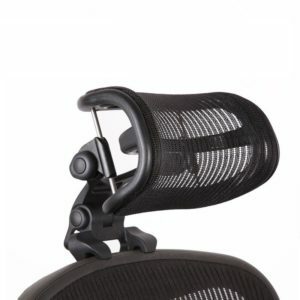 Often rated as the most comfortable ergonomic chairs in the market. 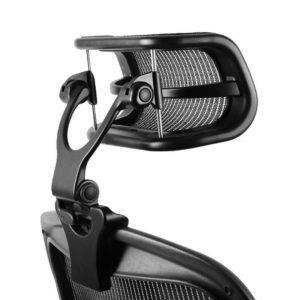 With an unique exoskeletonal backframe support. A remake of the original with a new design of fully adjustable arms, more comfortable mesh and an improved support system. 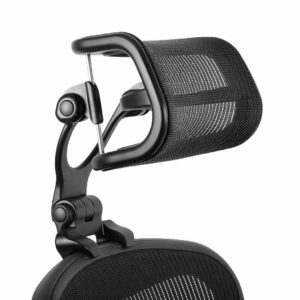 For a limited period, ordering a remastered Aeron gets you an extra pair of casters for free. Worth up to SGD89. The best known ergonomic chair ever created, designed by orthopaedic and experts dealing specifically with chairs. The Classic Aerons had phased out and stopped production since 2017, it’s not possible to order new pieces anymore. 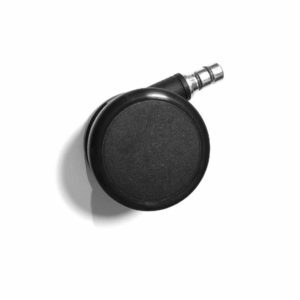 Spare parts and add ons that make your chairs better. 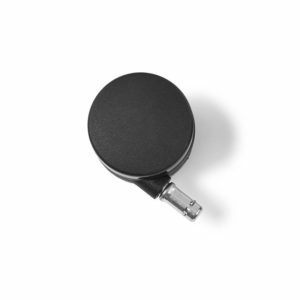 The hard casters are almost a must-have for users using the chair on hard floors. All Herman Miller Chairs come with 12 Years Parts Warranty. Our contract technician will be at your service at an economical rate throughout the warranty period. ONLY SELLING QUALITY CONTROLLED CHAIRS MADE FROM THE ORIGINAL FACTORY IN USA, NOT ANY FROM THE REGIONAL CHINA FACTORY FOR ASIAN MARKET. Mass ordering from the USA since 2008. Satisfaction guaranteed seller at Hardwarezone® with monthly shipments since 2011. Check thread for more information. Chairs are new and original from Herman Miller, made in USA. 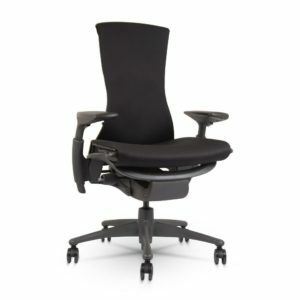 Disclaimer: www.unwantedimports.com is not a representative for Herman Miller. We can be an inconvenience for some but can quit for the right sum. 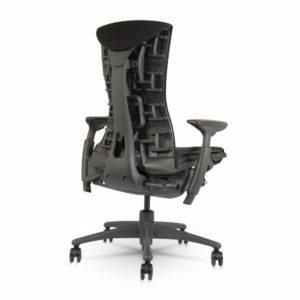 All Herman Miller trademarks™ or registered® trademarks, names including Aeron Chair and Embody Chair, and photos are owned by Herman Miller, Inc. They are not affiliated with www.unwantedimports.com or our affiliates. We are also not affiliated with retailers who sell on any e-commerce platforms. As our shipping container shipped monthly from the USA is now usually full, we are unable to accommodate more space for more stock. As such the number of chairs available for sale, every month will be reduced to 9 pieces.